Bob Kilmer has been a skilled trades teacher in the state of Washington for 32 years. He currently teaches construction, architecture, woodworking and computer-aided design at Enumclaw High School in Enumclaw, Washington. 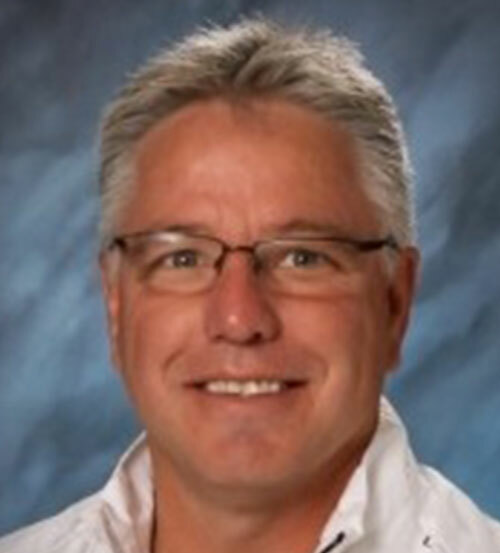 He also serves as an instructional technology coach for the Enumclaw School District. Over the years, Kilmer has previously taught classes in Leadership, Workplace Science, Math, Computer Repair and Welding, as well as serving as the CTE Department Chairman, head wrestling coach and head golf coach. Work in the trades was a family affair, Kilmer said, for his grandfather owned a construction company where he worked summers starting in seventh grade. Students at Enumclaw High School begin to explore their future interests in a year-long Career Exploration course, where they take mini-units of Digital Media, Technology, Computer Aided Design and Woodworking. Those with interest in the trades can continue their study with Mr. Kilmer in Woodworking and Computer-Aided Design courses, and deepen their knowledge in a third year course in Architecture & Construction. In their fourth year, students participate in a work-based learning program, earning credit and money in a related field. This long-serving teacher encourages his students to find and explore what interests them and create a work-based learning project based on this interest. He then partners with Work Based Learning Coordinator to help set up internships, job shadows, mentoring and work experiences for his students in the construction and manufacturing industries in the greater Seattle area. This year, students in Kilmer’s Architecture & Construction class are building a tiny house for a local families in need. His class will partner with Enumclaw’s welding class to create the trailer to transport the house, as well as with a math class at a neighboring school to design the solar collectors for the project. Kilmer describes himself as lucky to be supported by a great partners in the school and community. “The team that surrounds me helps me be a better teacher and a better person every day!” He has the benefit of a 17-year community volunteer in his classes, and an active advisory committee, including local industry representatives, that help set goals and measure progress for his classes. Bob Kilmer has a B.S. in Industrial Science from University of Montana (Western), a Masters in Instructional Technology from City University of Seattle, and is a National Board Certified teacher in Engineering and Design.